Season 2 of Wanted begins next Monday night on Seven. In what is shaping up as a big night of TV, the series will return in a double episode at 8:40pm against returning Big Bang Theory on Nine and Have You Been Paying Attention? on TEN. 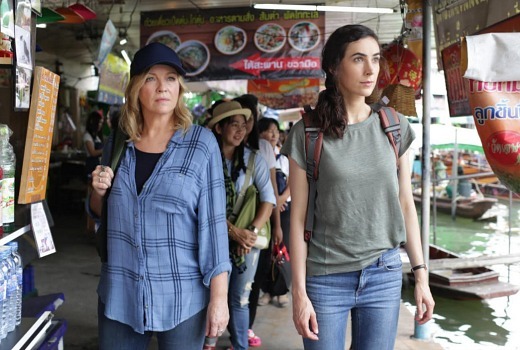 Filming of the series with Rebecca Gibney, Geraldine Hakewill and Stephen Peacocke took place in Thailand, New Zealand and Australia. Dam why cant it be on tuesday nights when 7 used to put there drama on and move seven year switch. I want to watch it but it gets in the way of HYBPA and Prison Break if it runs over. That would put it against Love Child.